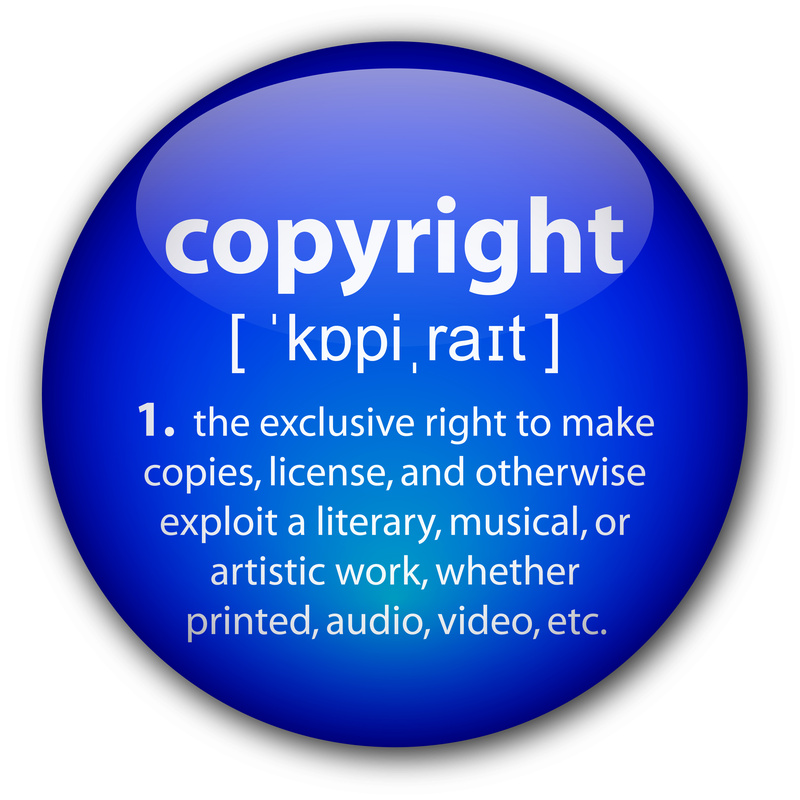 Copyright compliance for educational use. Made available by the Copyright Clearance Center. Note: CPCC Libraries do not currently offer E-Reserves. Use the tabs on the left to navigate this guide. *This guide was created to help you to consider the issues surrounding copyright and Fair Use in order to make informed decisions about using protected materials. This is not a substitute for legal counsel.